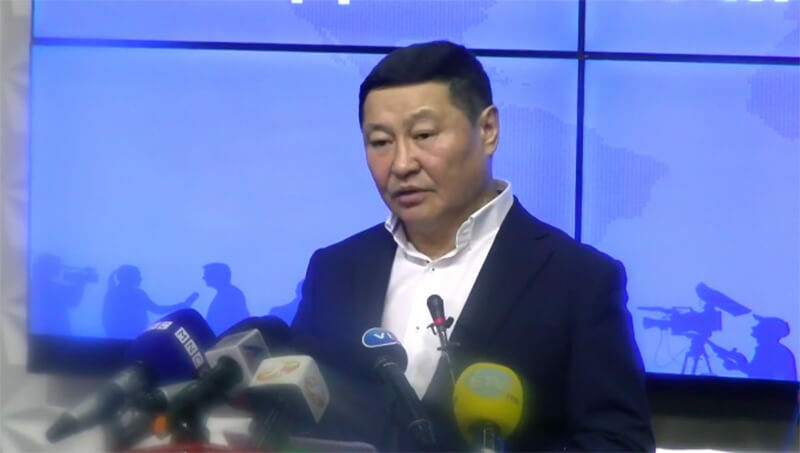 Former Prime Minister N.Altankhuyag announced today (19 December) that he has established a new organization to be known as the ‘United Mongolia Movement’. 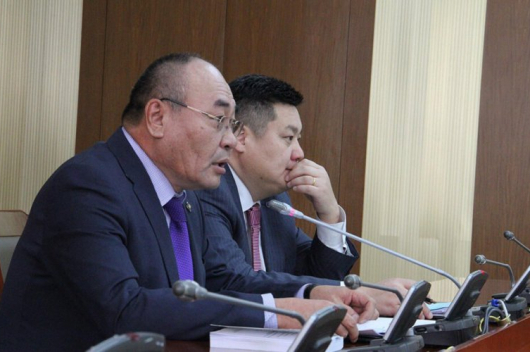 At a at press conference, Mr N.Altankhuyag said that the move aims for building a society in which Mongolians can live comfortably and have enough salary. 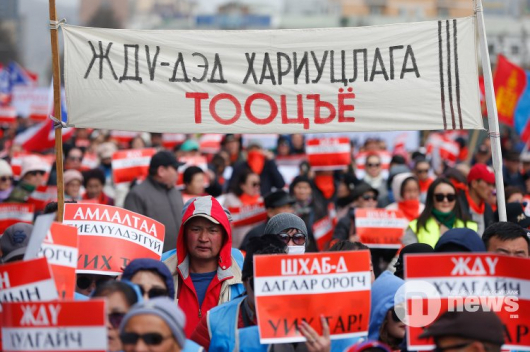 N.Altankhuyag, a member of the Democratic Party, said, lawmakers trade Mongolian government jobs for MNT 60 billion, embezzle concession money, steal jobs and opportunities from thousands and thousands of families. The former PM called for dissolving parliament immediately. 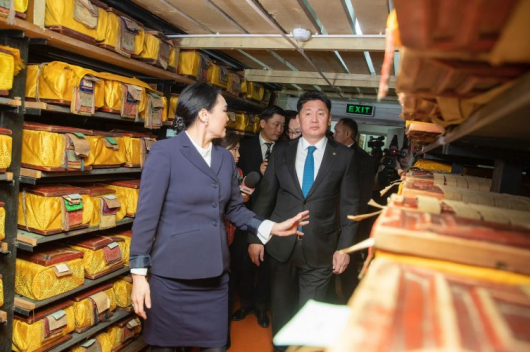 N.Altankhuyag served as 27th Prime Minister of Mongolia from 2012 to 2014.